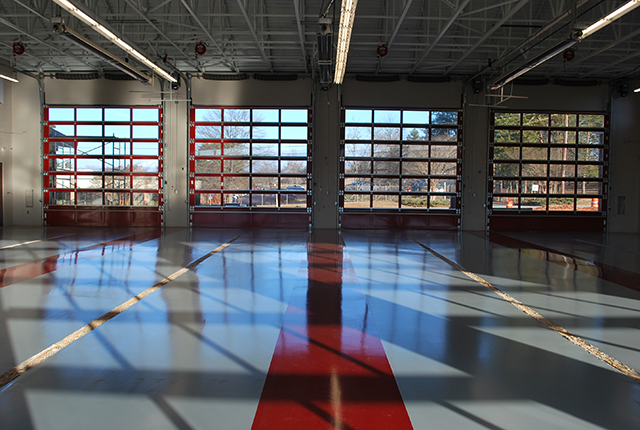 Liquid Floors industrial flooring is ideal for the high traffic situations most Police Stations face on a daily basis. This is why at Liquid Floors we treat our police station floors with as much care and precision as any other larger industrial job. Safety and quality is our primary concern. Our industrial flooring products are versatile and can work in all types of environments with un-rivalled safety, a professional look and a level of durability that other floor coating products will have a difficult time matching. We always use the best products and stay on the cutting edge of industrial floor coatings.